The latest export to leave Morclean is the semi-permanent wash pad which has gone to a premier motor dealer based in Jersey. The wash pad will be used to aid in the valeting of the vehicles and ensure that environment agency standards are met. The wash mat is a surface mounted system which means the operator can avoid excavation or the need to have any items installed below ground. This is ideal for leasehold or sensitive sites such as a multi storey car park where ground works are not practical. 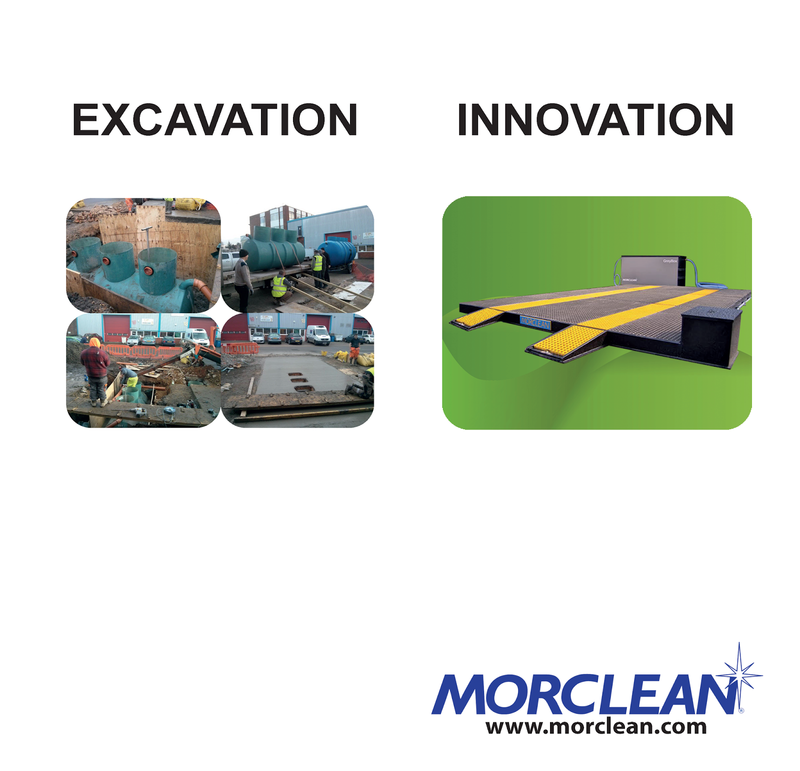 The Morclean permanent wash pad is made from a mixture of rigid fibreglass panels and welded plastics. 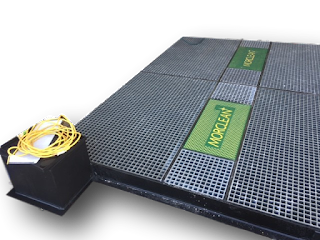 The wash mat is therefore is a sealed bund that will replace traditional concrete wash pads. The wash pad avoids excavation and civil works, and there are virtually zero builders works, disturbance to the ground. Our team can generally install a wash pad within hours with minimal fuss or inconvenience.